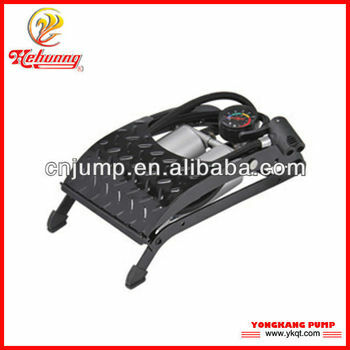 YongKang Pump Factoryis a factory specialized in making "Hehuang" Brand hand pump and foot pump.Our factory has an abundant technical personnel and excellent equipments. The quality of products is reliable, and it has 25 years production history. The single-pipe foot pumps and double-pipe foot pumps have won GS certifications. The products are ideal pumps for all kinds of civil traffic tools with reasonable construction, novel style easy to carry, have long service life. Its products have been well sold to all over the country and also sold to Europe, America and Southeast Aisa and are highly appraised by customers.TESCO,Argos,HOMEBASE are long-term cooperation with us.